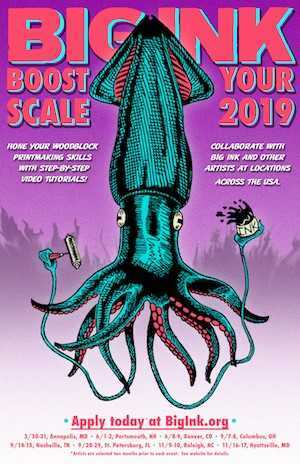 BIG INK is coming to the Morean in September 2019!! 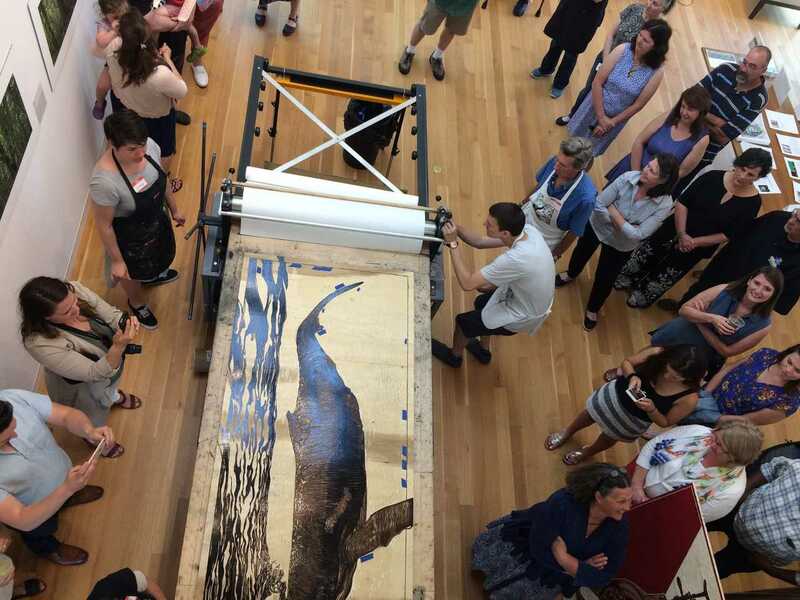 Check out this giant mobile printing press! 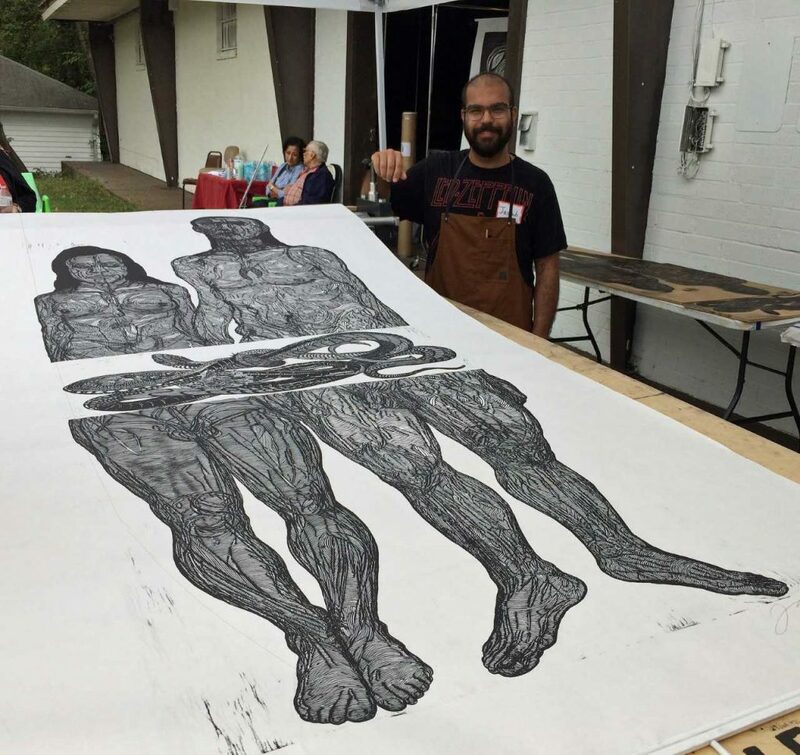 The public is invited to see artists print large-scale woodblocks on BIG INK’s giant mobile printmaking press at the Morean Arts Center in St. Petersburg, FL. If you are an artist interested in participating the deadline to apply is July 22, 2019. PLEASE VISIT www.bigink.org/apply FOR MORE INFORMATION. 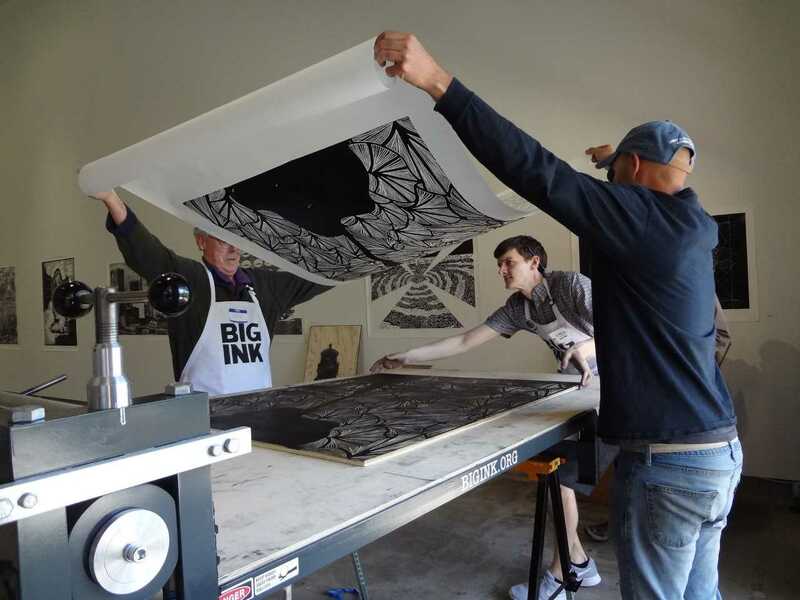 Never has the saying “Print Isn’t Dead” been more poignant than in the case of a newly minted partnership between local arts organization the Morean Arts Center and BIG INK. To mark the occasion the Morean Arts Center is hosting a two-day event, Sept 28 & 29, 2019, celebrating works on paper at their gallery located at 719 Central Ave in St. Petersburg. 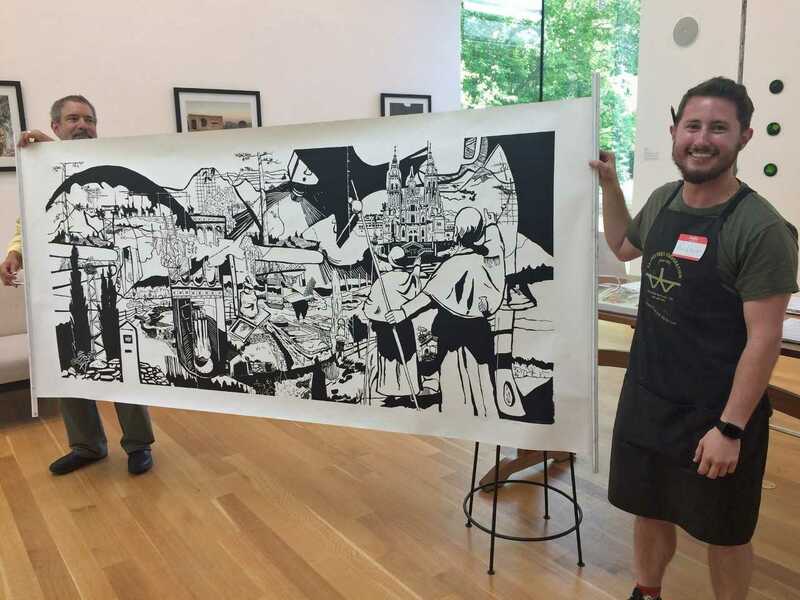 There will be hands-on demonstrations and the opportunity to witness the printing of monumental woodblock prints carved by artists from throughout the region. 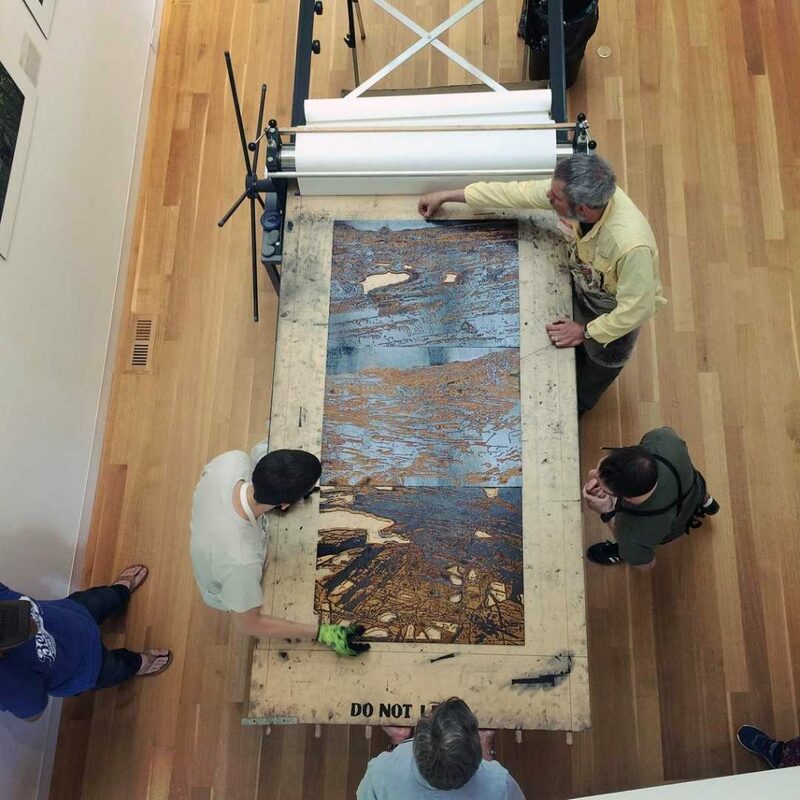 BIG INK is assembling a giant portable printing press at the Morean Arts Center for the sole purpose of helping artists print these woodblocks, some of which can reach nearly 4 x 8 feet in dimension. A massive press of this scale is rare. 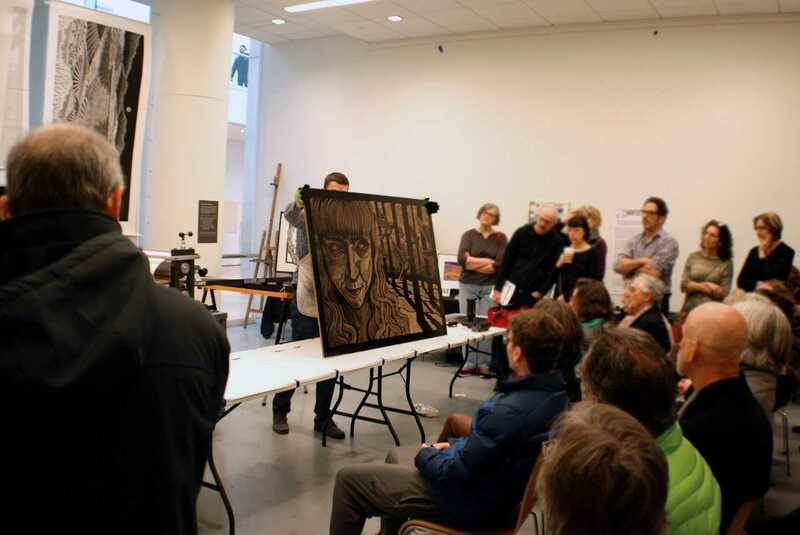 And it’s precisely the reason that the New Hampshire woodblock printmaking advocacy and education organization BIG INK has partnered with the Morean Arts Center to host this Saturday and Sunday event. 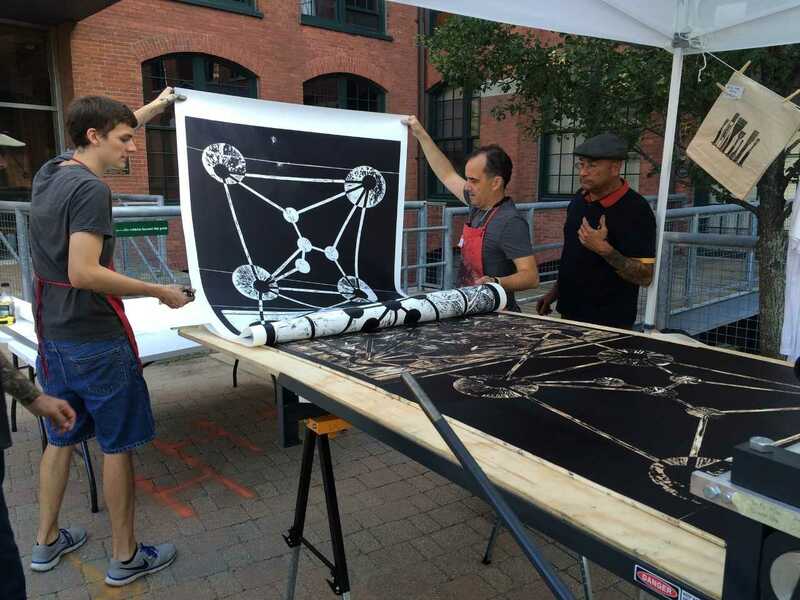 “It’s very unusual to have a press this size that artists can come and use,” says Lyell Castonguay, BIG INK co-director and woodblock printer and teacher. Castonguay says there’s very few community accessible presses of this size in the country. 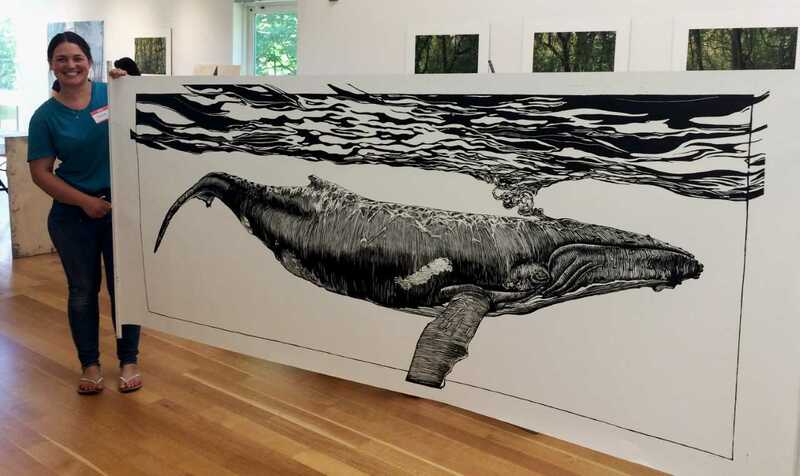 “It’s hard to find.” This is the first time the Morean Arts Center will host BIG INK at their gallery. The event will feature work from artists across the region and is free and open to the public.